Enjoying some time in the sun is great. However, it’s important that you do it safely. We’ve found this great article on the Institute of Osteopathy website. Use the button below for information about how important it is to maintain healthy skin. This article gives you some really good advice on protecting your skin and maintaining skin health. In the UK, 100,000 new cases of skin cancer are detected each year, with more than 2,500 people dying annually. Although treatment is improving, the rates of the most fatal of skin cancers, malignant melanoma, is rising faster than any other common cancer. 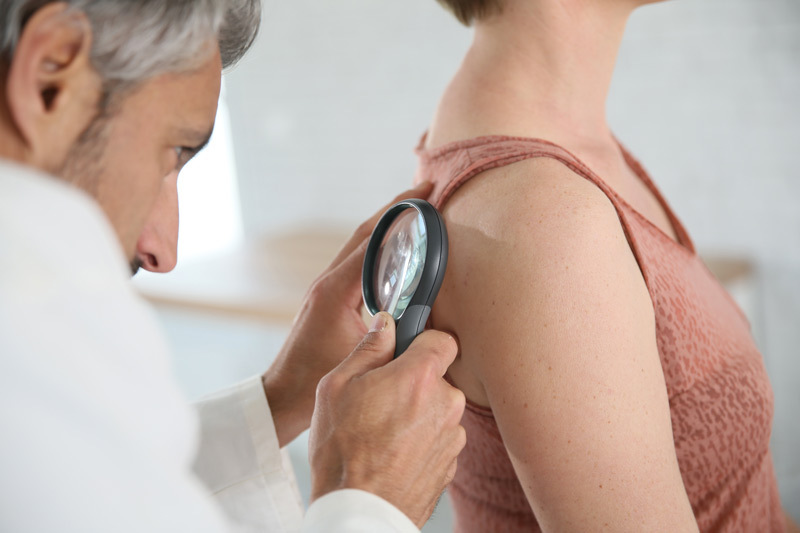 Here we share the essential tips for prevention and early detection of skin cancer.